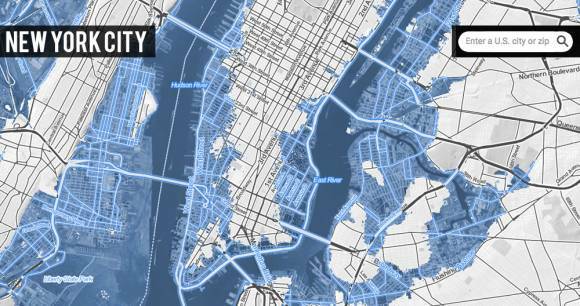 THIS IS WHAT IT’S GOING TO LOOK LIKE WHEN 20 FEET OF SEA LEVEL RISE HITS AMERICA | "Global Possibilities"
We may be locked in for catastrophic sea level rise. It’ll take awhile, but according to a new paper published in the journal Science, the planet’s on track to see sea levels rise by at least 20 feet — and that’s only if we manage to limit global warming to 2 degrees Celsius, a target many believe we’re already doomed to surpass. Once the ice sheets start melting, as apocalyptic headlines have already made clear, there’s no real way to stop them. 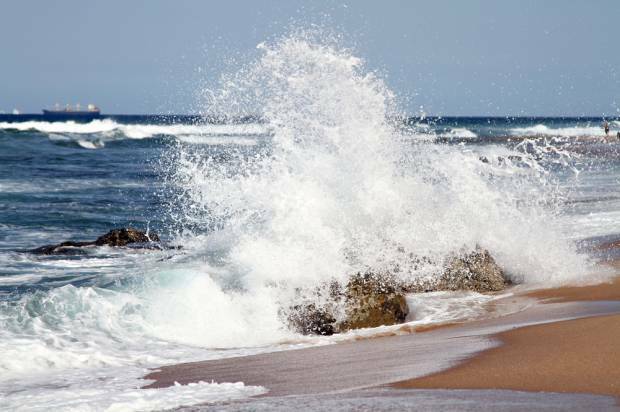 And during periods in Earth’s past when temperatures were 1 to 3 degrees Celsius above preindustrial levels, sea levels surged. Suffice it to say such changes would render our coastlines unrecognizable. 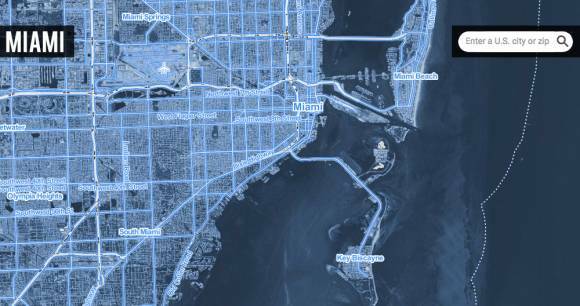 In order to better fuel our nightmares, Climate Central created an interactive map showing exactly what those 20 feet of sea level rise would mean for the U.S. By the time this happens, be it the early scenario of 2200 or centuries after that, America will already be a different place regardless, but the rising tides will mean that in addition to everything else, we’ll be down 48,000 square miles of land — currently home to 5 percent of our population. And while the interactive map keeps things focused on the U.S., Climate Central took a look as well at the big picture: all told, the land on which 375 million people currently live is at risk of going under. Again, the apocalyptic 20 feet scenario, at least according to this study, is also the best case scenario: during similarly warm periods in the planet’s past, the tides rose as high as 42 feet above where they are now. But it underscores the need for drastic and immediate action to reduce greenhouse gas emissions. If we keep on a course of business as usual, after all, the Intergovernmental Panel on Climate Change predicts we could be seeing up to another 38 inches of sea level rise – above the 8 inches we’ve already experienced — by the end of this century.